The Sirens of Titan is an outrageous romp through space, time, and morality. The richest, most depraved man on Earth, Malachi Constant, is offered a chance to take a space journey to distant worlds with a beautiful woman at his side. 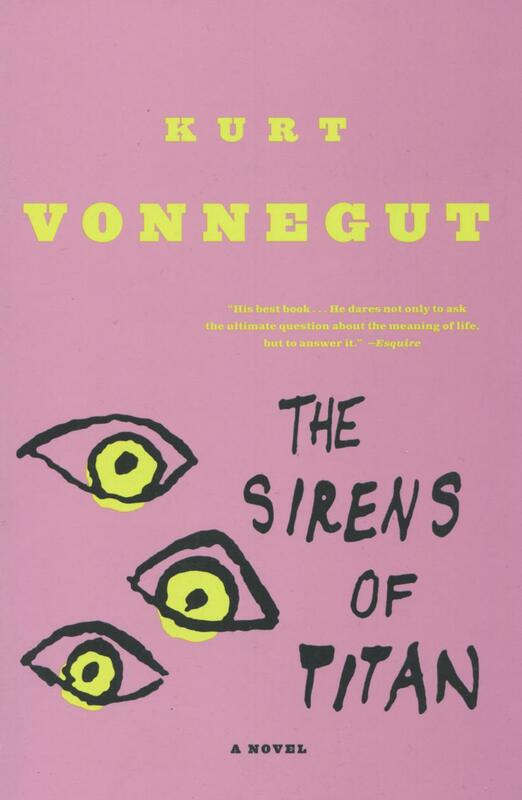 Of course there’s a catch to the invitation–and a prophetic vision about the purpose of human life that only Vonnegut has the courage to tell.